℗ ℗ 2018 Deutsche Grammophon GmbH, Berlin under exclusive license to Verve Label Group, a Division of UMG Recordings, Inc.
"Nelsons wants to emphasize the links between Wagner and his faithful servant Bruckner...with the crucial relationship between contrasted tempi that make or mar a Bruckner performance rigorously observed." 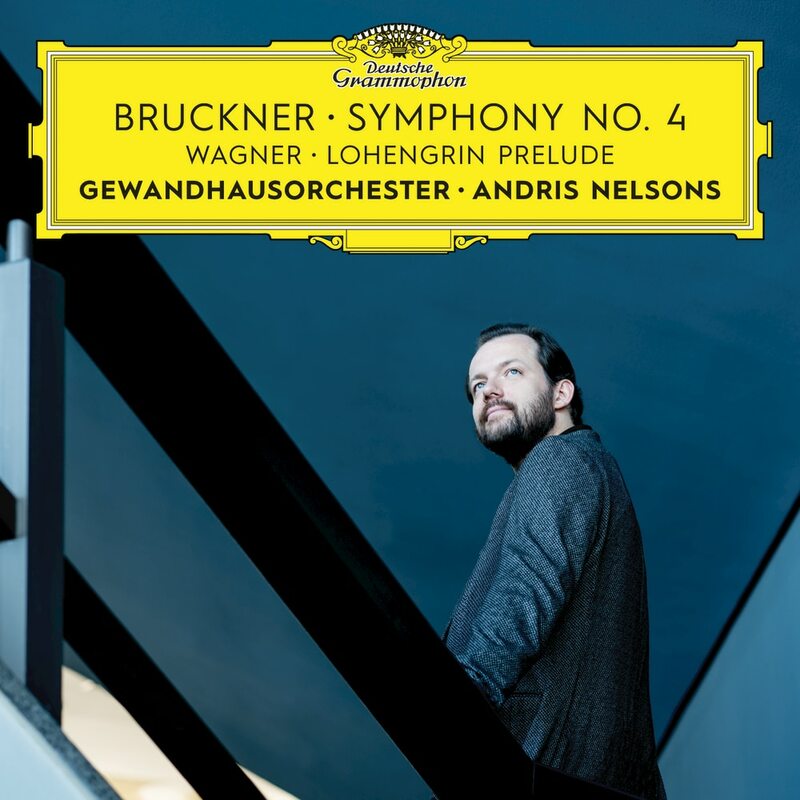 Andris Nelsons leads the Gewandhausorchester Leipzig in the second installment of a multi-album Bruckner series where he combines Bruckner's famed fourth symphony with Wagner's Lohengrin. This long-term project is dedicated to celebrating Bruckner's brilliant musical impact on Western classical music, Nelsons is the perfect conductor to take on this multi-layered project.